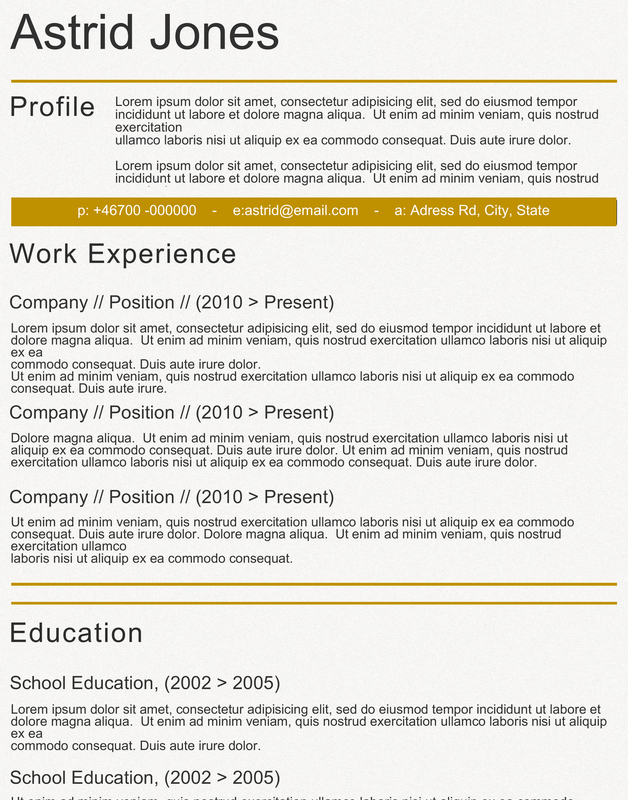 Have you been searching the web for free cv and resume templates only to find both expensive and non usable ones? Way to often free doesn’t mean free, free means many dollars and lousy templates that are hard to edit. Or maybe they call it free and you are being linked to another page that is charging you for it, meaning that the tip about the template is the free thing, not the template it self. Well, then you have come to the right place. 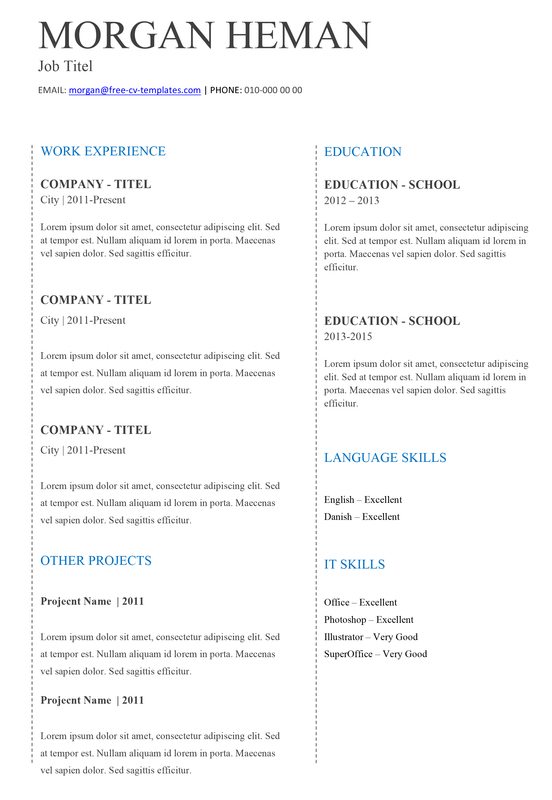 We have loads of free templates for your resume/CV and cover letter. And they are all truly 100% free of charge. You will not find a single thing on our website that comes with a fee, and you never will. To sum it up in three beautiful words, we have MANY FREE TEMPLATES. There is no law on how to build your CV but here are elements that are close to mandatory and other that we consider a good idea to add. We list them below. Contact info – You need to include information like your name, address, phone numbers and email address. This to make it easy for employers to contact you. Other information, as age or nationality, is optional and you need to analyze if it’s necessary for the job or not. You should never add more information than needed, keep it as short as possible, all the way through your CV. 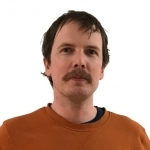 Profile/About me – In one paragraph you should describe your usp’s (unique selling points) related to the job you will be applying for. This part needs to be updated for every application. 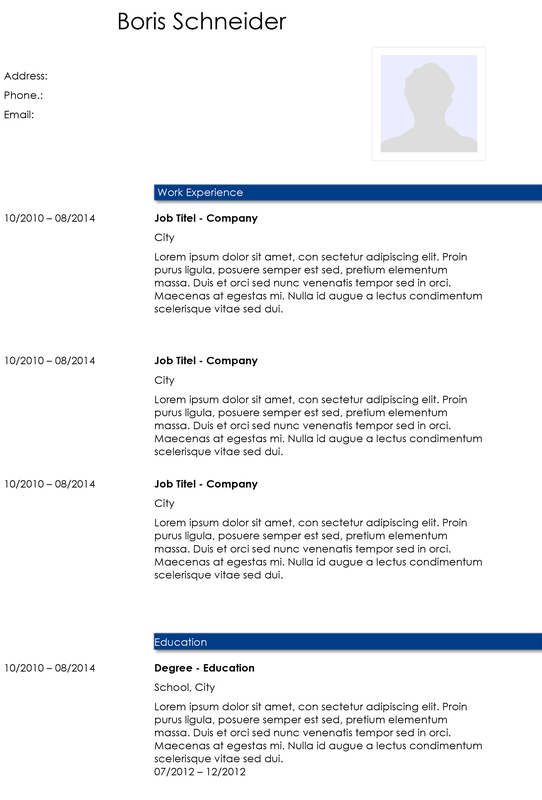 Work experience – List your word expereince in reverse chronological order. Make sure to include position, name of the company and dates of employment, Make sure to describe and highlight your responsibilities and achievements in each role. 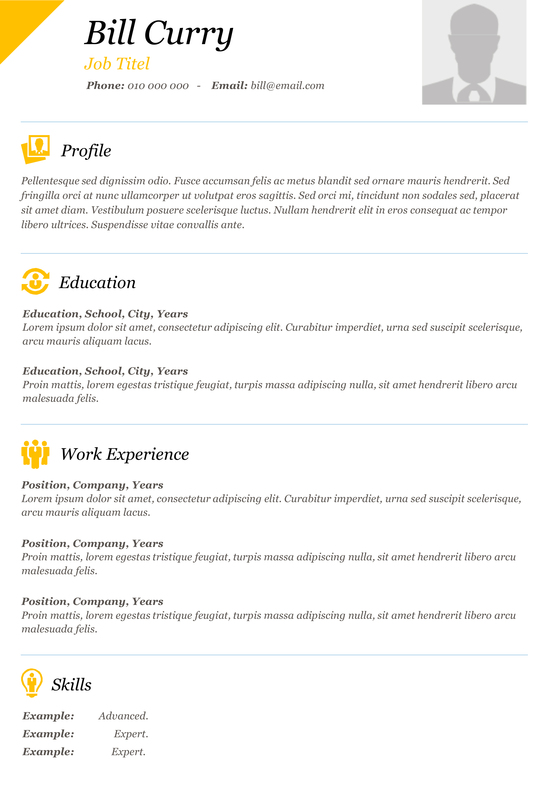 This will make it easier for the person reading (well, scanning) the CV to match your experience and with their needs. Education – This should also be listed in reverse chronological order. Don´t describe the content of your education since the emplyer most probably know this. Use your limited amount of characters to tell them about your achievements, reports and grade instead. 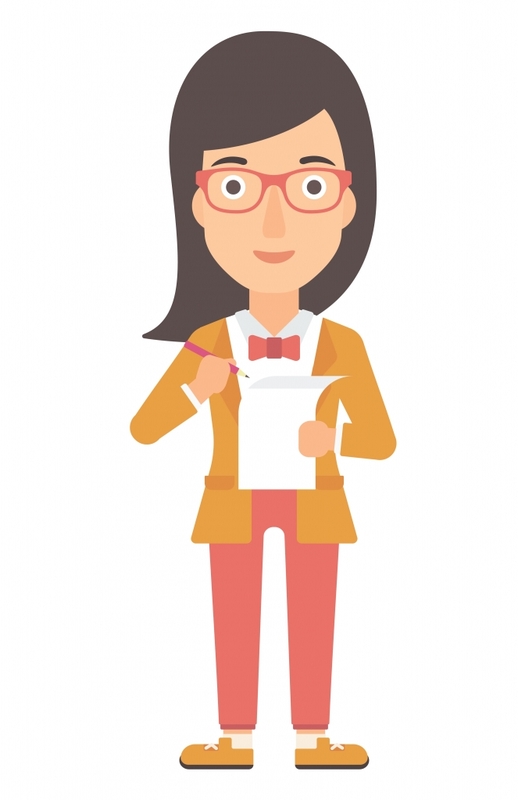 Skills – Read the job description again and add a list of skills that you believe will fit the job. If possible, grade the skills (we have templates for this). 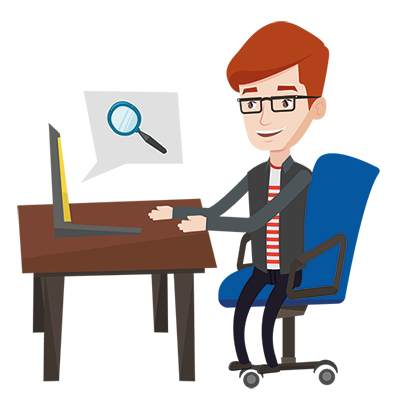 It could be skills in Photoshop, MS Office, Typewriting, CSS or anything else you would like to emphasize. References – Always write ”Provided on request”. Never add the names of you references and their contact information on a CV. Well, if the job description doesn’t say otherwise. 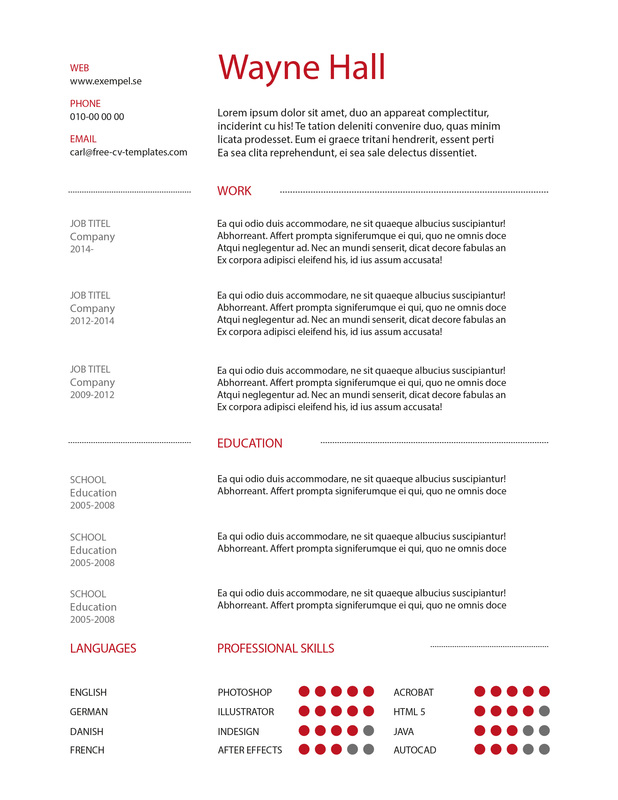 If you need a basic CV or resume template for your job application in a traditional or non-creative industry this may just be the category for you. The templates are clean, black and white and bit conservative. And by conservative we don’t mean boring, we mean traditional and professional. 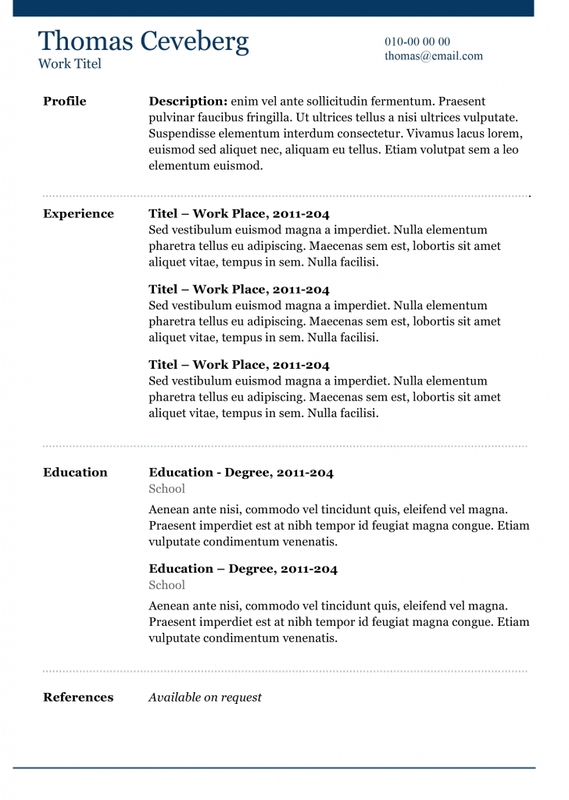 Check all our basic cv templates out. If you need or want a more modern touch to your job application this is the category for you. 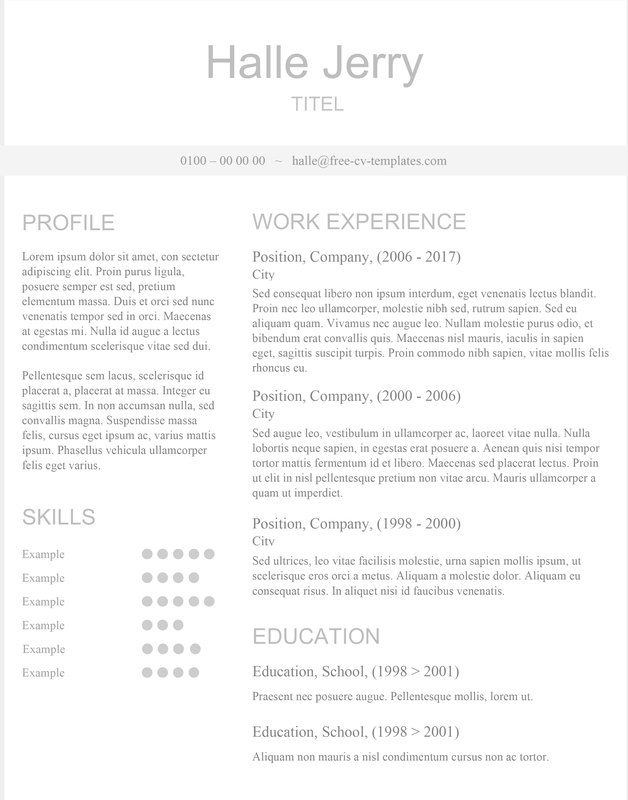 The templates are have a modern look/design and are structured in a calssic but up to date way. Download one or all, for free! 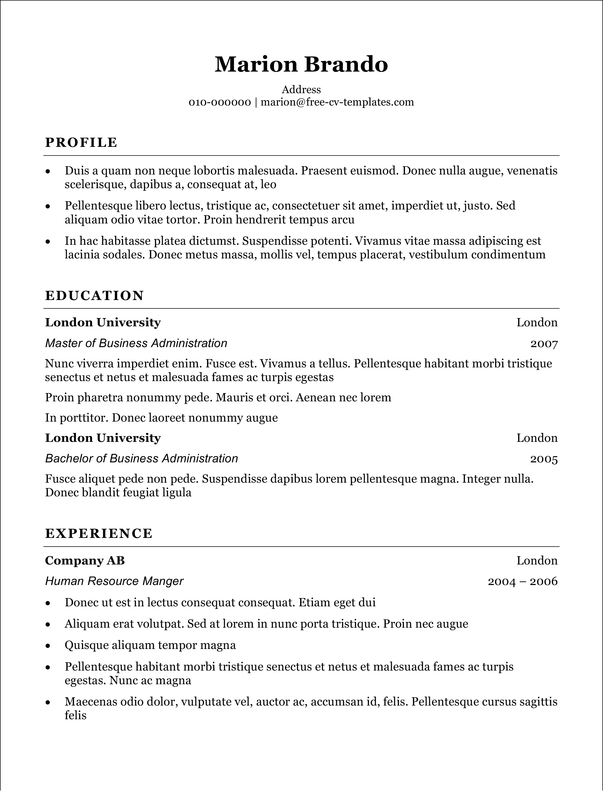 Check all our modern cv templates out. 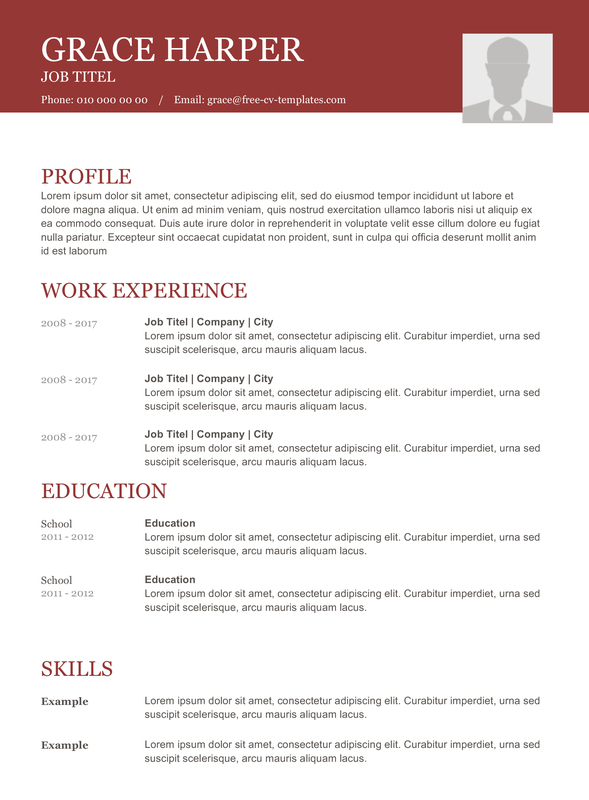 Our category for free creative resume and CV templates – Please use these templates to apply for jobs in both creative and traditional fields: art director, banking, programmer etc. 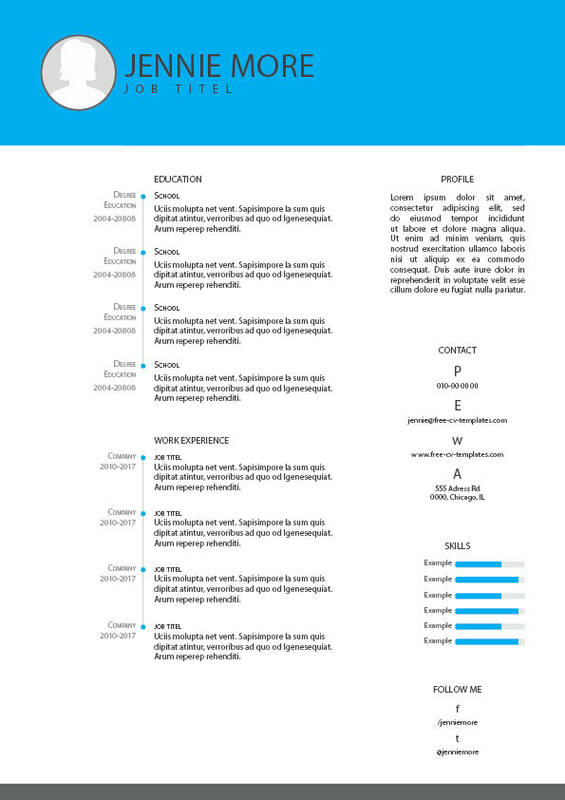 All the resumes on this page have a creative touch and a great and well thought through structure. 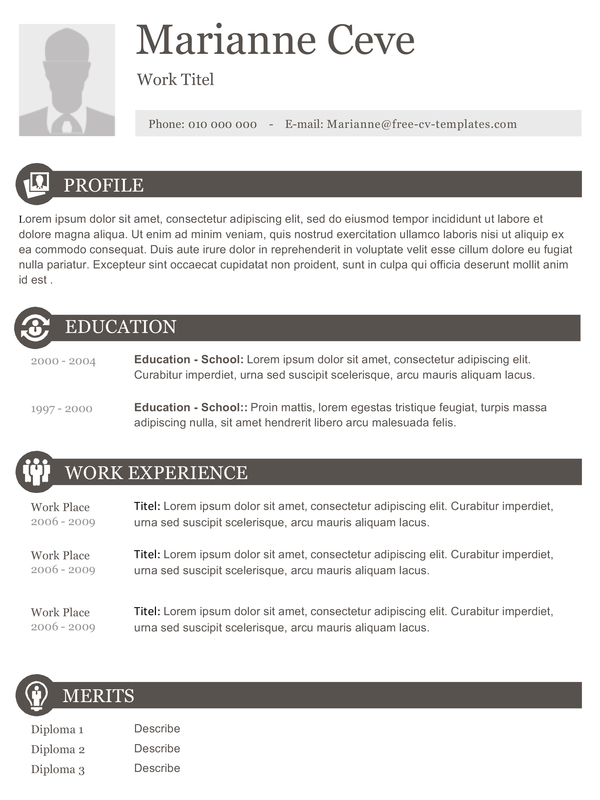 Please check all our creative cv templates out. 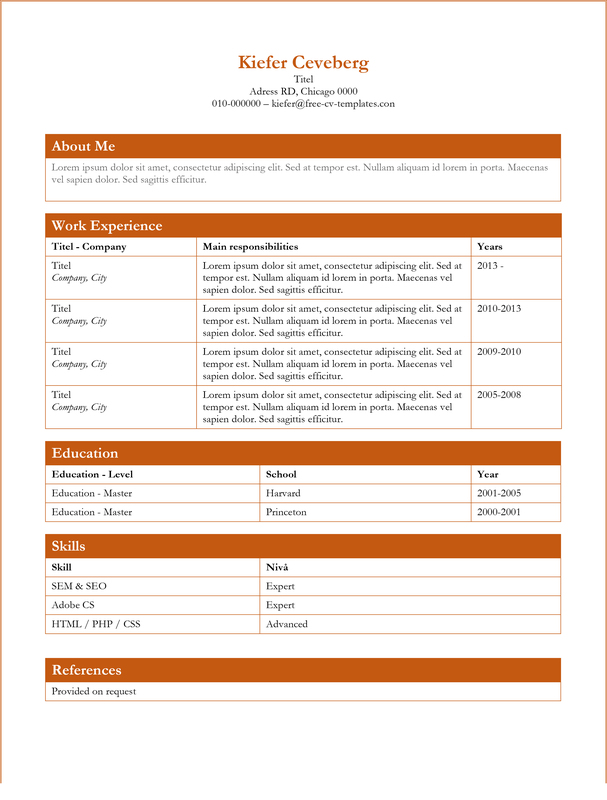 Our Dynamic CV and resume templates – Please use these templates to apply for jobs in any kind of field, they will impress employers no matter what kind of work you are looking for . 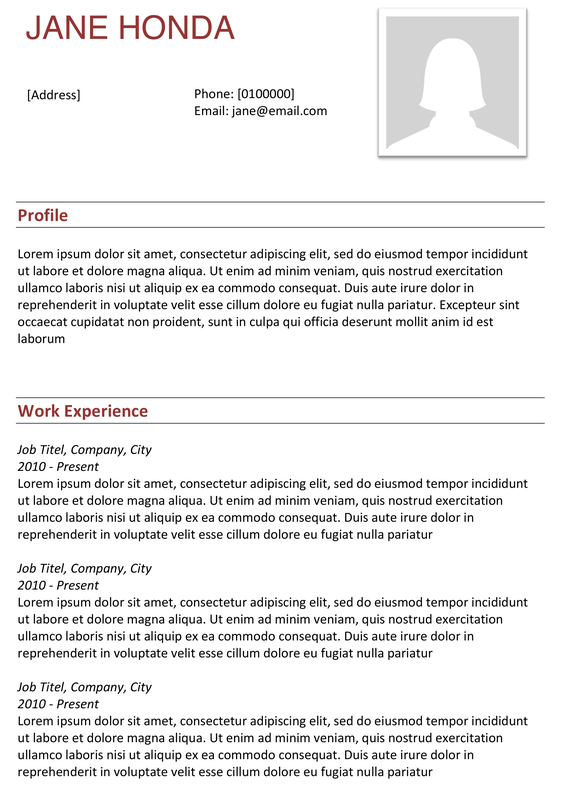 All the resumes on this page are made in Microsoft Word, please click download button on each template for more information about it. 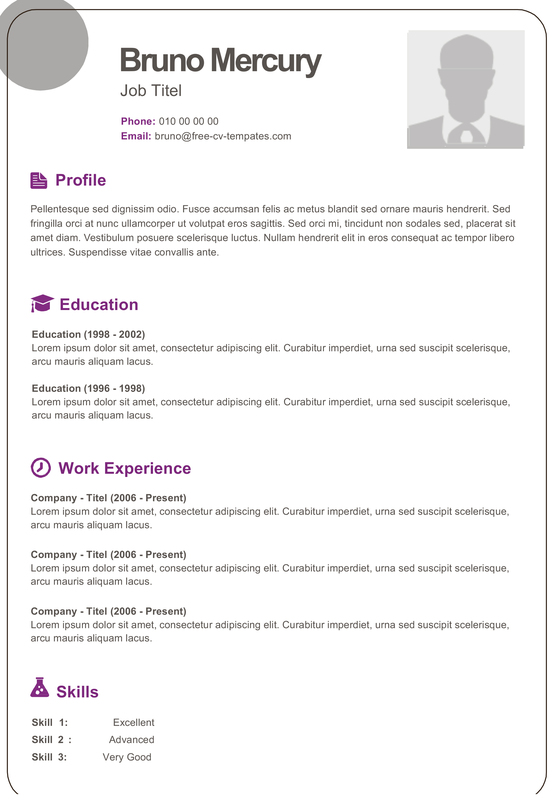 Check all our dynamic cv templates out. 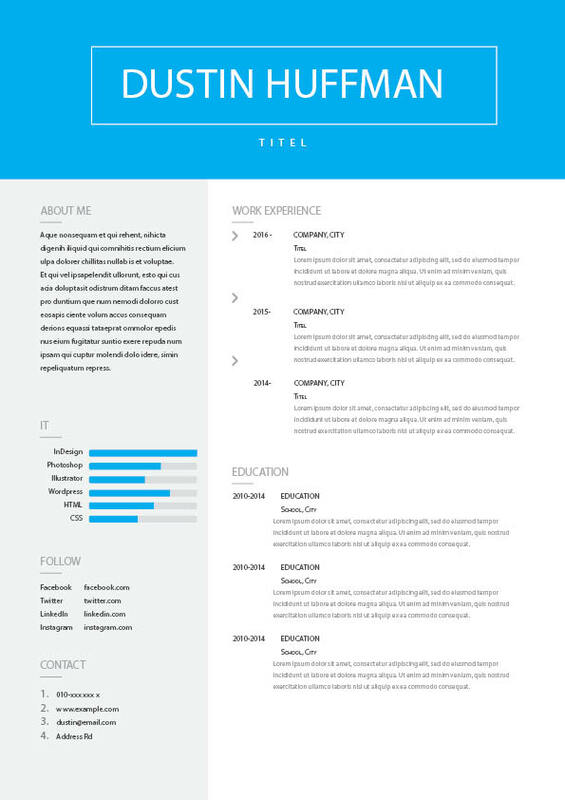 Our collection of traditional CV and resume templates – The templates in this category ar all made in Microsoft Word, have a clean and proper design without any fuzz and are structured in a traditional way. 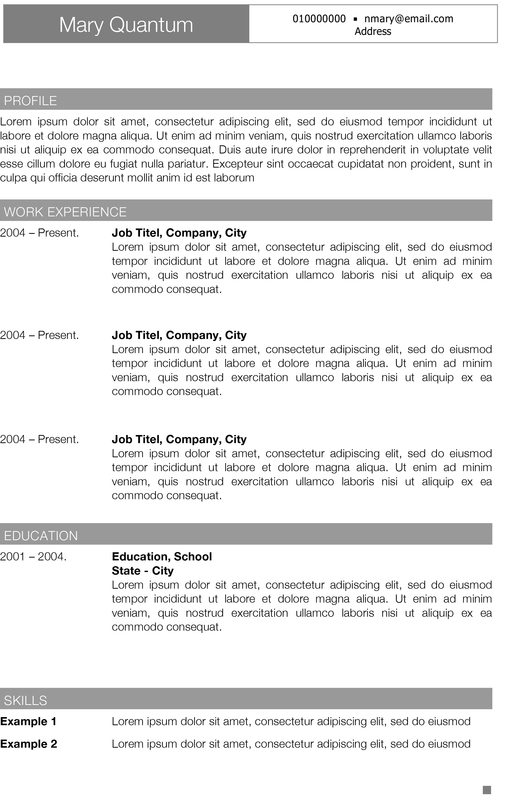 Check all our traditional cv templates out. 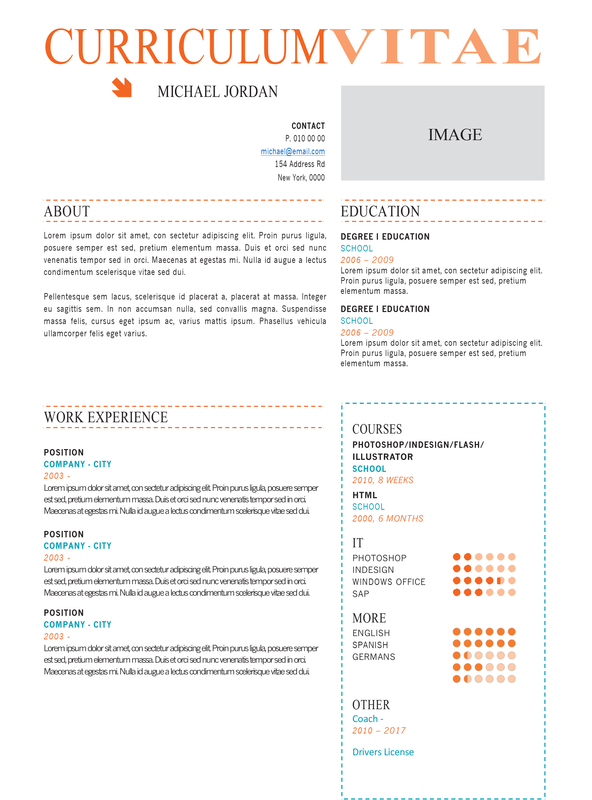 We also have w few CV and resume templates made in Indesign, Illustrator and Photoshop – These are also free of charge and you may use them as you like. Use these to make an impression! 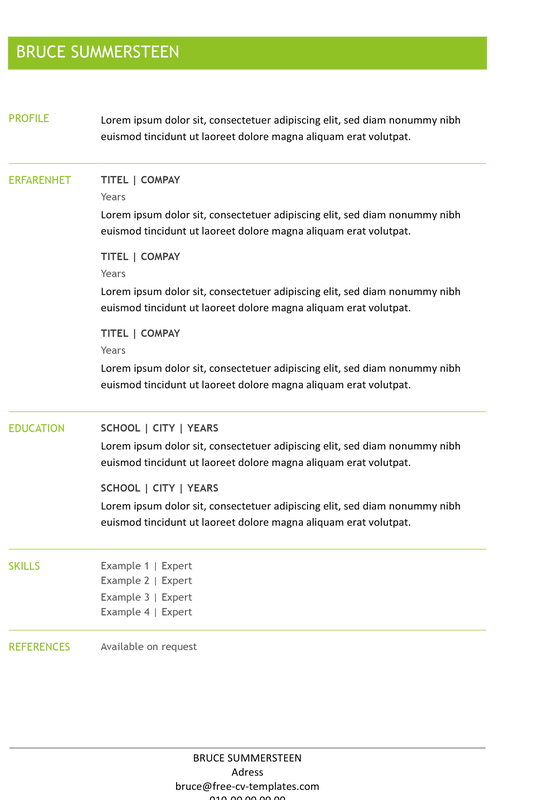 Check all our adobe templates out. 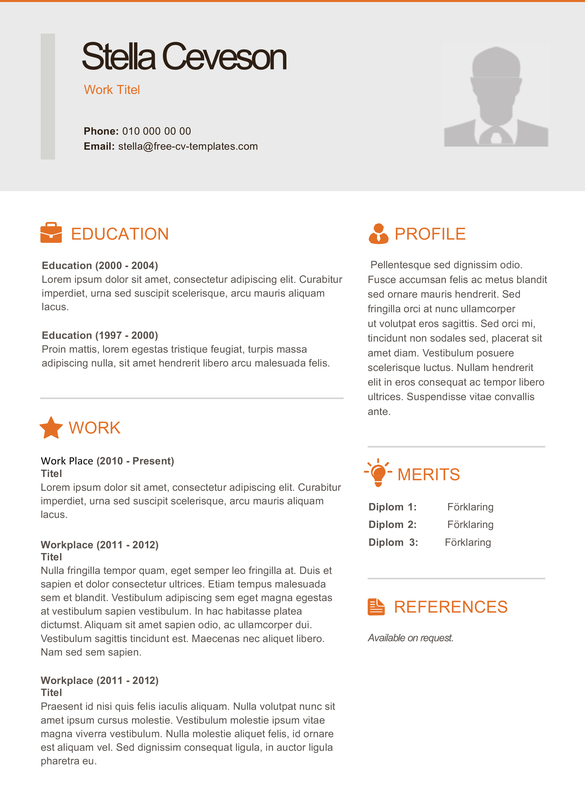 We have gathered 10 of our top cv and resume templates – All made to impress and give you success. Check all our top choice templates out. Ridiculously Easy: Click and go! You don’t need to leave your email-address, sign up to a newsletter, share our site on every social media you have, “like” us, make a donation or something else annoying and time consuming. Just click download (Now) and you are ready to go. 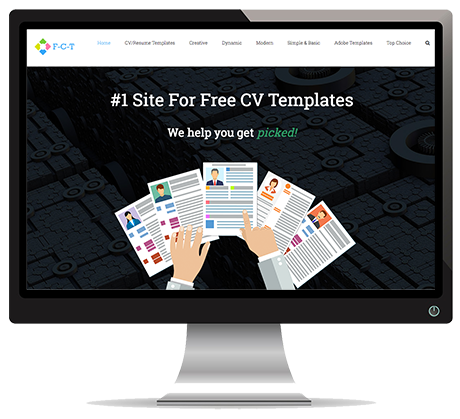 That’s Free-CV-Templates.com for you! 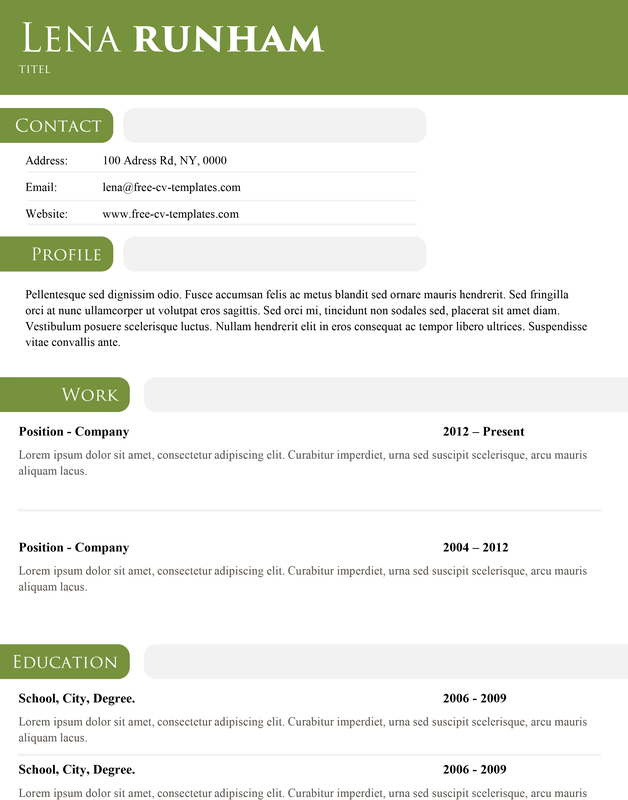 We are totally dedicated to providing you the best CV and resume templates possible. Our visitors words make us better, letting us know what we are doin right and what to improve. Here are some of the positive feedback we have received. If you would like to leave your own feedback or maybe some suggestions, please send us a mail via our contact page. We would love to hear from you. I used your template “Modern Grace” with great success. Got three interviews and will soon start my new job 🙂 Can’t thank you enough! 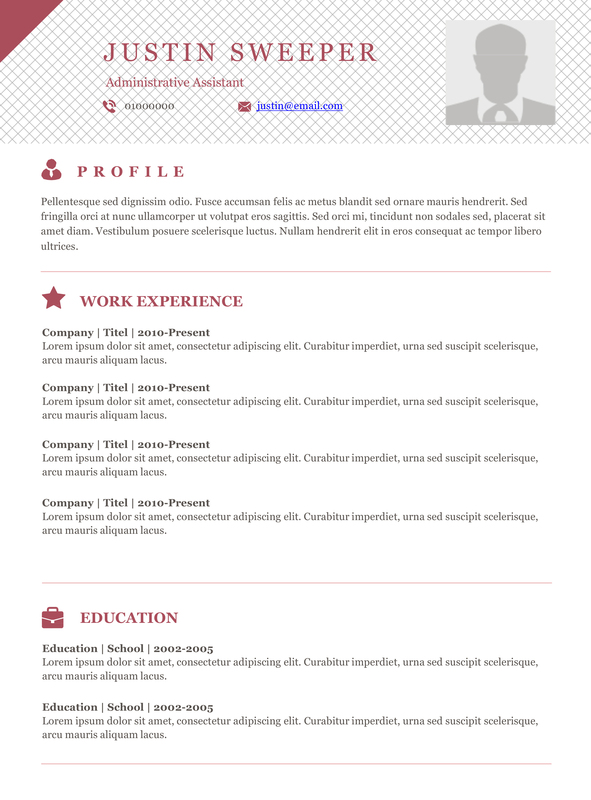 Great job on the resumes. I have had some trouble getting started but your site helped me a lot :). Thanks! Join The 100,000+ Downloaders Today!